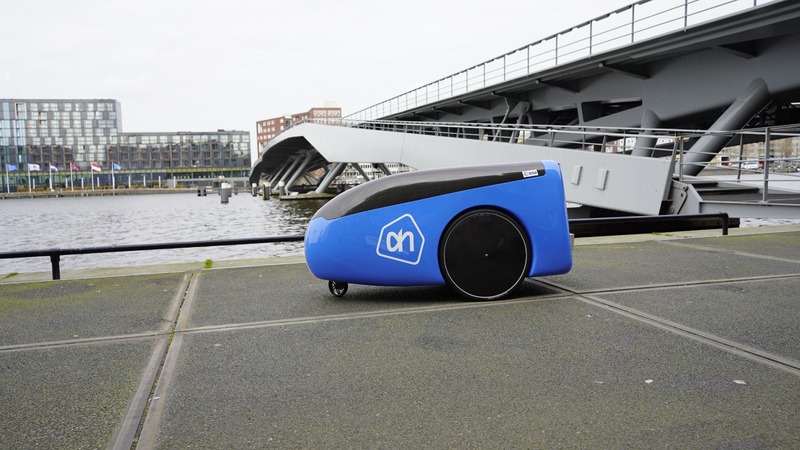 The Dutch are about to test a delivery robot. The vehicle price may come as a surprise. 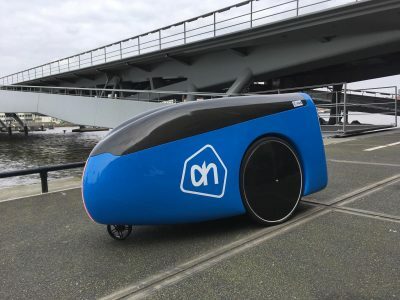 A delivery robot that brings shopping straight to the customer’s hands – this new solution will be tested this summer by the Dutch supermarket chain Albert Heijn. The vehicle was named Aitonomi and was created in cooperation with TeleRetail. 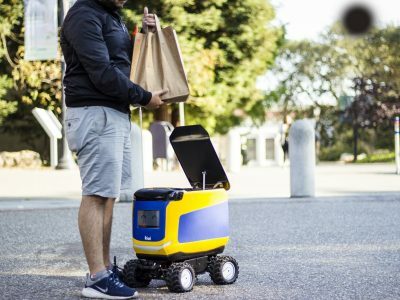 This small robot will deliver food products to customers at the High Tech Campus in Eindhoven, where more than 140 companies and technological institutions are located. Everyone on campus will be able to use the services of the tested vehicle. All it takes is a special application from the AH-to-go store, which is located on campus. 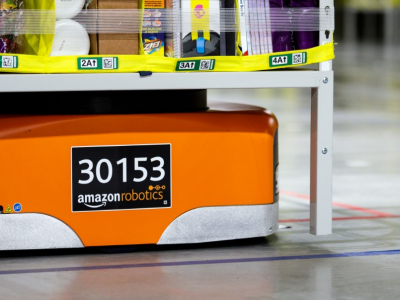 When the customer places an order, the store staff will proceed with the order – they put the products into the robot, which then goes directly to the customer. The robot uses a virtual map to navigate. It is also equipped with sensors that allow it to easily bypass people and objects along the way. According to the information available on the emerce.nl portal, the presented prototype costs from €50,000 to €100,000. 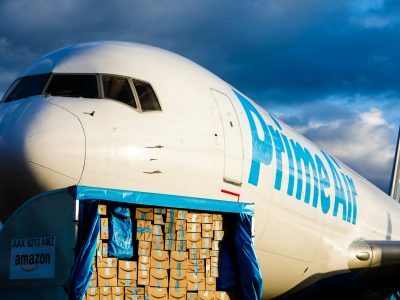 However, this price may quickly fall even to €10,000 – emerce.nl forecasts. Testing the new robot will take a few weeks. At the moment, Albert Heijn is not planning to implement this solution on public roads. Logistics 4.0: Doing it alone? Going directly to the customer. Logistics 4.0: doing it alone? The Amazon in the Room.